Enjoyable, value-priced cigar. 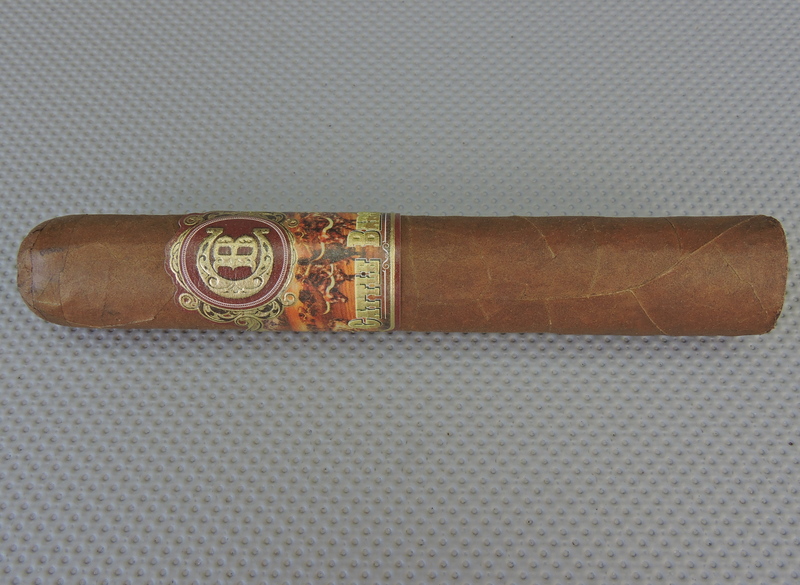 This is a solid medium strength, medium-bodied cigar made by Phil Zanghi at Debonaire House. It’s not Debonaire, nor Indian Motorcycle, but its different. It’s definitely a box worthy cigar.